From the fashionable to the tech-savvy to every personality in-between, save time on shopping for Dad’s special day with this handy guide to the season’s most must-haves. Bottega Veneta‘s tech sneaker is a sporty, streamlined must for those looking to put some pep in their step. With both calf leather and canvas, the shoes enter summer kicking and screaming. 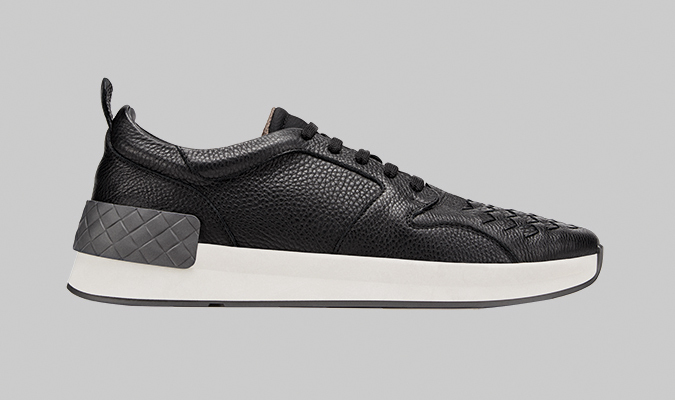 Grand calf and canvas tech sneaker in nero, $690, BOTTEGA VENETA. Available at 800-845-6790. Luxury in its purest form, this cozy cashmere from Hermès breathes new life into a travel must. An ideal companion for the those jet-set, adventurous souls. 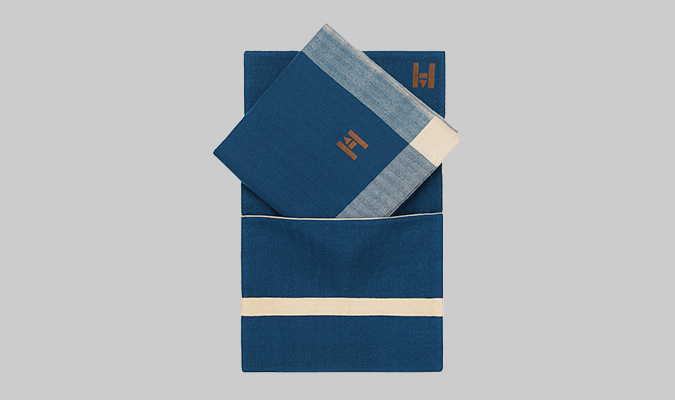 Blue cashmere travel blanket, $2,925, HERMÈS. 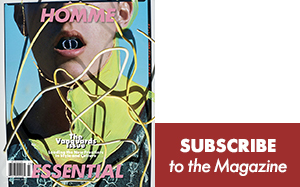 Available at Hermès stores nationwide, 800-441-4488, and Hermes.com. 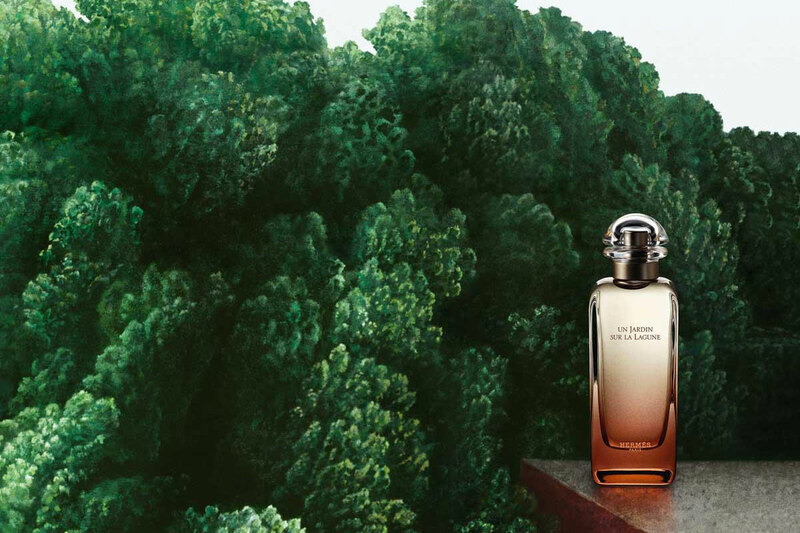 Gucci Creative Director Alessandro Michele pairs leathery masculinity with undertones of goldenwood for Gucci Guilty Absolute, a scent that inhabits a space both classic and contemporary. 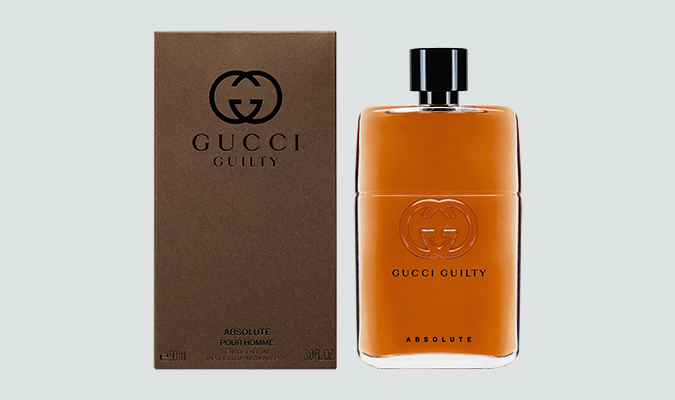 Gucci Guilty Absolute, $99 for 90ml, GUCCI. Available at Macy’s and Sephora. Image: David Hockney. A Bigger Book, courtesy TASCHEN. 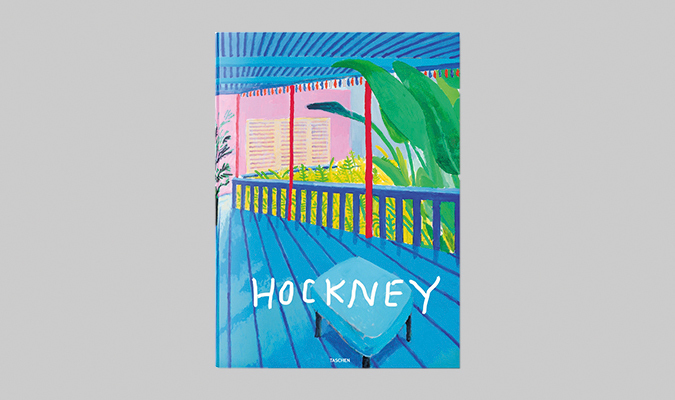 For the avid bookworm, check out Taschen‘s new release from David Hockney. Covering 60 years of breathtaking prints, the tome is both a testament to an artist’s gravity, as well as a nod towards Hockney’s cross-media legacy. David Hockney. 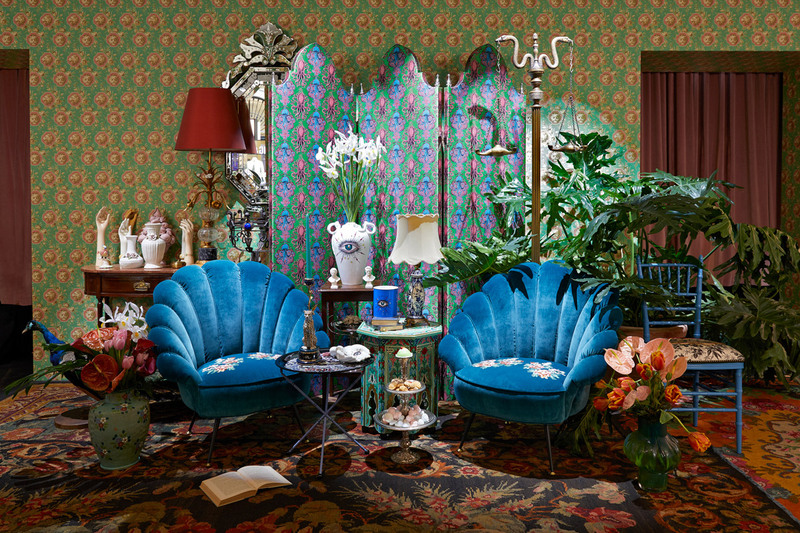 A Bigger Book, $2,500, TASCHEN. 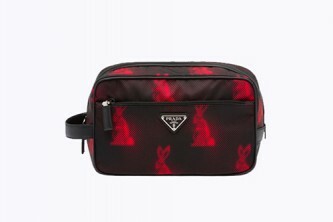 Taschen.com. Look sharp with the Tamariu sunglasses from LOEWE. 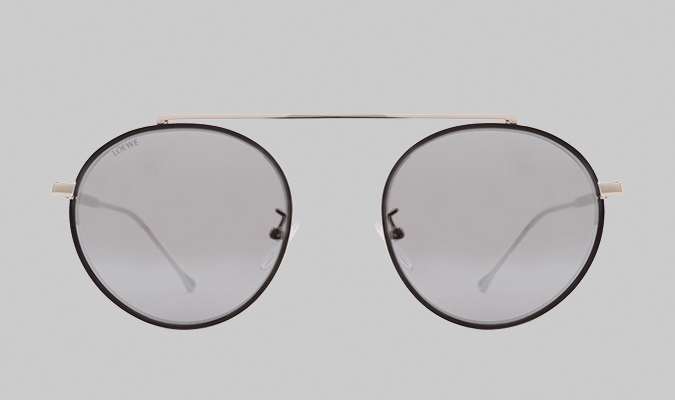 A reworked shape popularized by ’60s iconography, the oval-almost spectacles keep cool despite the month’s sunny disposition. Tamariu sunglasses in black/palladium, $252, LOEWE. 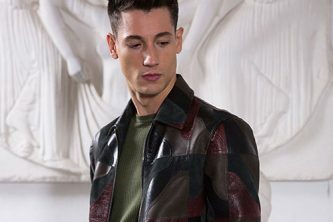 Loewe.com. An accessory that does not relent, the Hublot x Berluti collaborative Chronograph is an all-black-everything staple that adds a serrated edge to any and every ensemble. 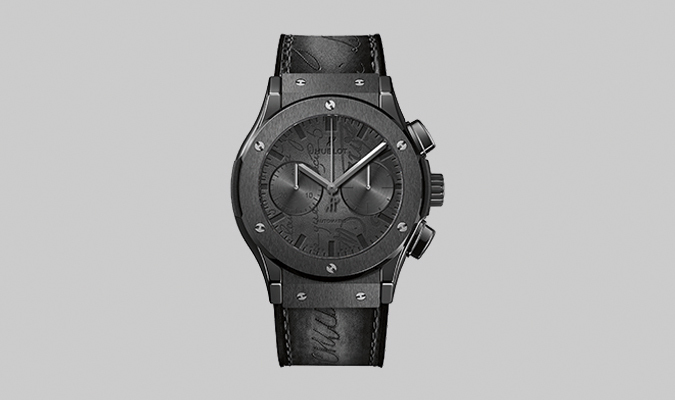 Classic fusion chronograph Berluti scritto all black, $16,700, HUBLOT. 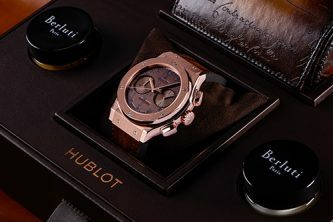 Hublot.com. 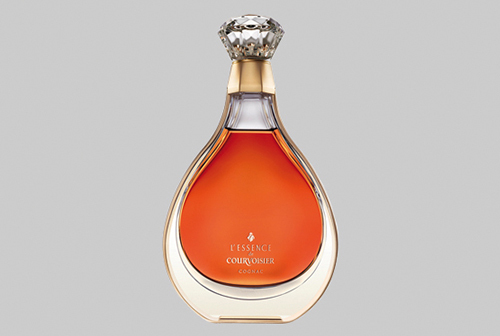 For those who prefer to ponder over a nice glass of brandy, this cognac concoction from Courvoisier is the best go-to. A blend of rare reserves, the sippable special traces back two centuries for the finest in distilled liquor. 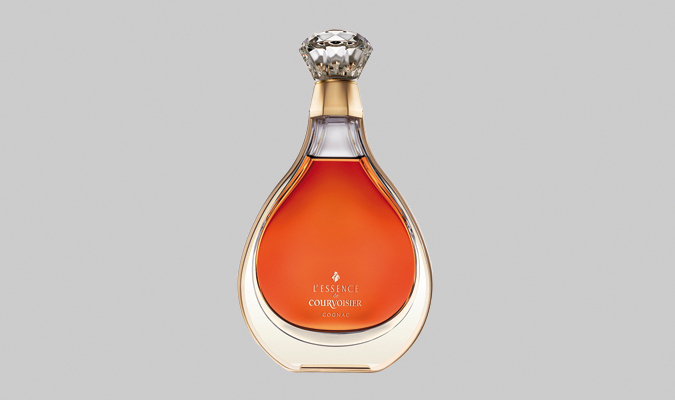 L’Essence de Courvoisier, $3,500, COURVOISIER COGNAC. Cognac-Expert.com. Why settle for scent alone when Zaha Hadid Design proves that fragrance and visuals go hand-in-hand with this geometric coffee table mainstay. Made of bone china and scented to orange flower and sandalwood, its a warm invitation that brighten and emboldens any space. 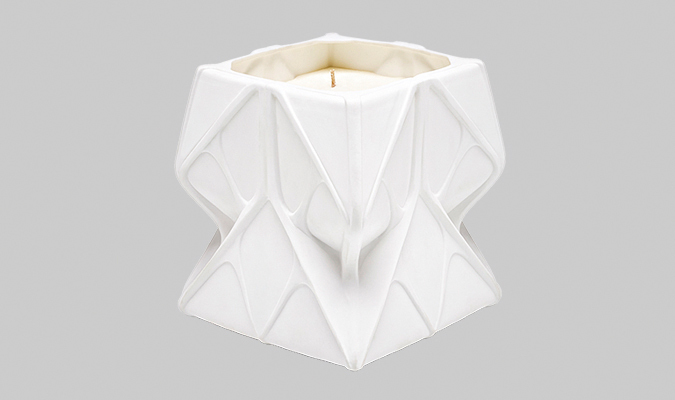 Prime scented candle in extra large, $330, ZAHA HADID DESIGN. Zaha-Hadid-Design.com. Moynat‘s vanity case is the sturdy option for those looking to turn-heads walking down the flight deck. With sepia canvas and glistening embellishments, tout this holdall with ultra-luxe pride. 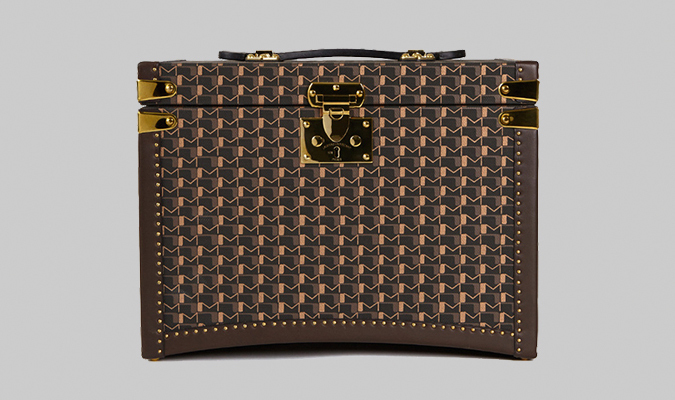 Vanity case 30 in sepia canvas, $4,900, MOYNAT. Moynat.com. Known for its designs, Stalvey reinvents the toiletry case with this biting beauty. Glossy and sleek, it makes touting your grooming essentials a statement all its own. 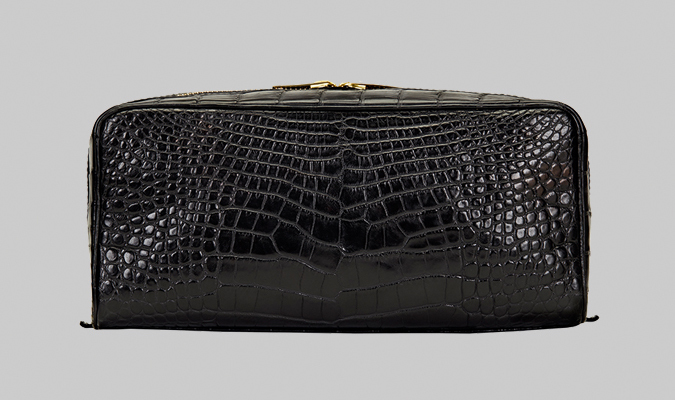 Large toiletry case in black alligator, $6,000, STALVEY. Available at Barneys New York and Stalvey.com.